“As a person who grew up in Western culture and having spent a modest portion of my adult life in the Far East, I’ve been privileged to have celebrated many worldly festive events. 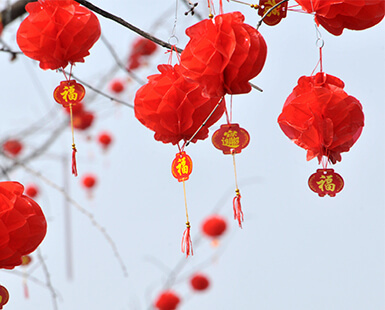 The Lunar New Year, in particular, is a special time of year. I’ve experienced this holiday a number of times while living in Shanghai, and am now gearing up for this year’s version as a new resident of Singapore. 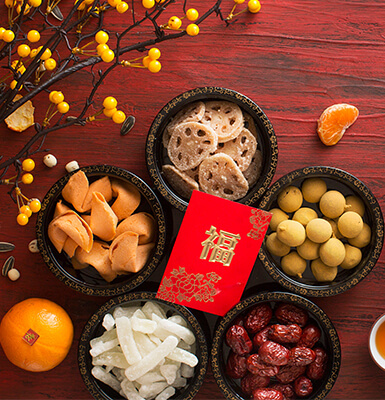 “People have many different rituals to celebrate this second New Year, but the common binding thread focuses around family, friends and holiday (vacation). With the exception of the gift exchange, it’s not so different from the Western routine at Christmastime. 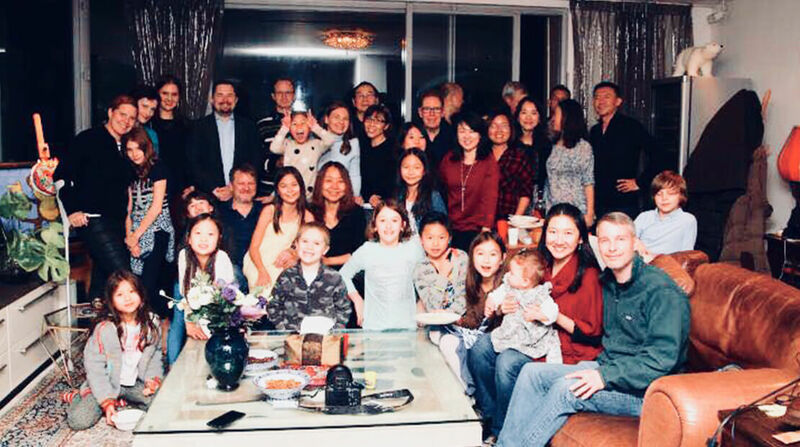 “In the past few years, while living in Shanghai, we’ve spent the holiday reconnecting with each other, colleagues and our friends during an evening or two of food and revelry, followed by a short respite in one of the neighboring countries. As an expatriate, what makes celebrating a native holiday with friends so engaging is that you are typically doing it with people from every corner of the planet. Many of whom, like myself, did not grow up celebrating the Lunar New Year. Hence, it becomes a fusion of both new and old traditions. “In my attempt to make this a bit more personal, I’ll share how we’ve spent our holiday, most recently, while living in China. 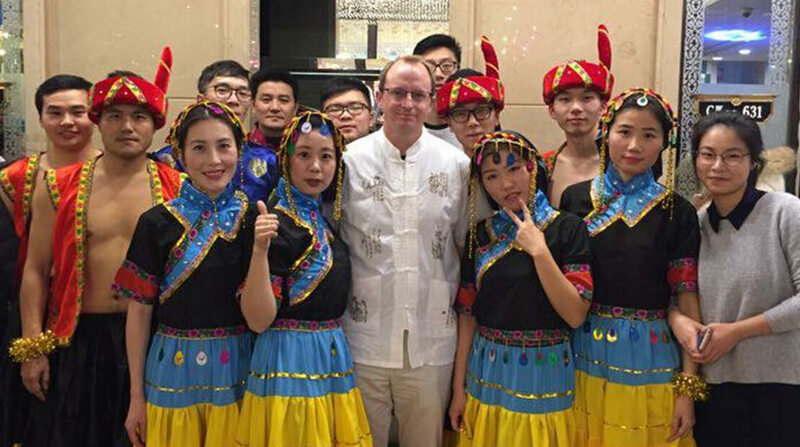 It always starts a week or so before the actual holiday with a festal gathering of co-workers at a large banquet hall complete with holiday dress and a talent competition. 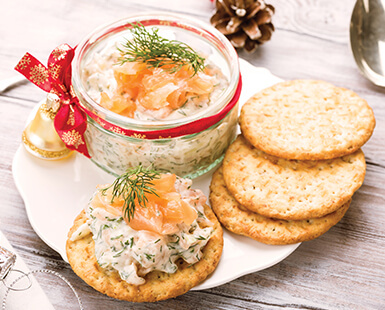 “Next, on the eve of the holiday, a dinner with friends is hosted at one couple’s flat. Much like an American potluck dinner, every family brings a dish with which they grew up. Thus, the meal ultimately winds up as a United Nations of gastronomy. “Then we head to a restaurant the following night. One year we even started a go-kart racing tradition. Normally, at this point, we get to play our part in the world’s largest human migration. 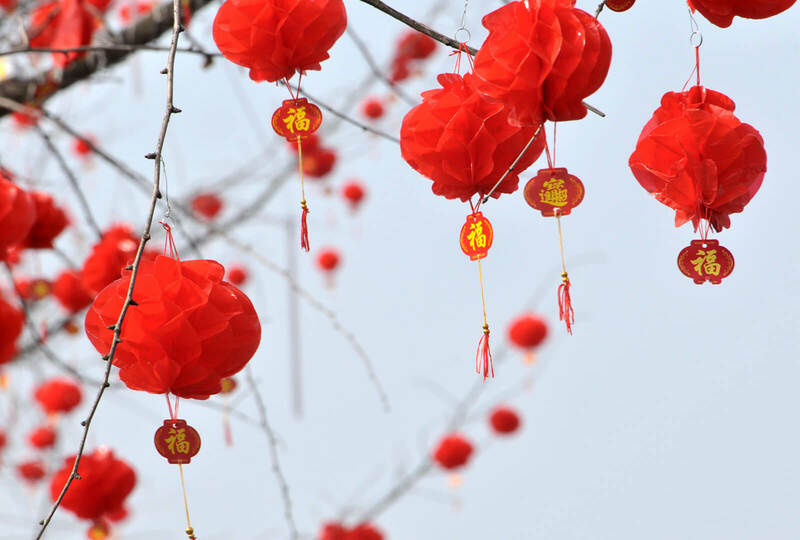 The chūn yùn or Spring Festival travel season basically has people leaving the coastal cities and heading back to their ancestral roots or, more recently, to exotic locations around the world. “Cities like Shanghai and Beijing are basically on shutdown during this week. 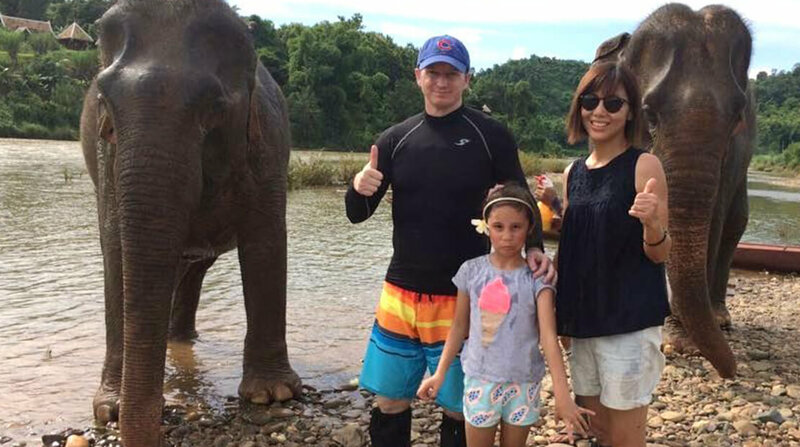 Hence, as most friends and families part ways and head off to places seeking rest and relaxation (all the kids are out of school for one to two weeks), we most recently explored the spectacular timeworn lands of Cambodia and Laos. Michael J. Griesbach is the director of Asia Pacific for Hormel Foods in Singapore.